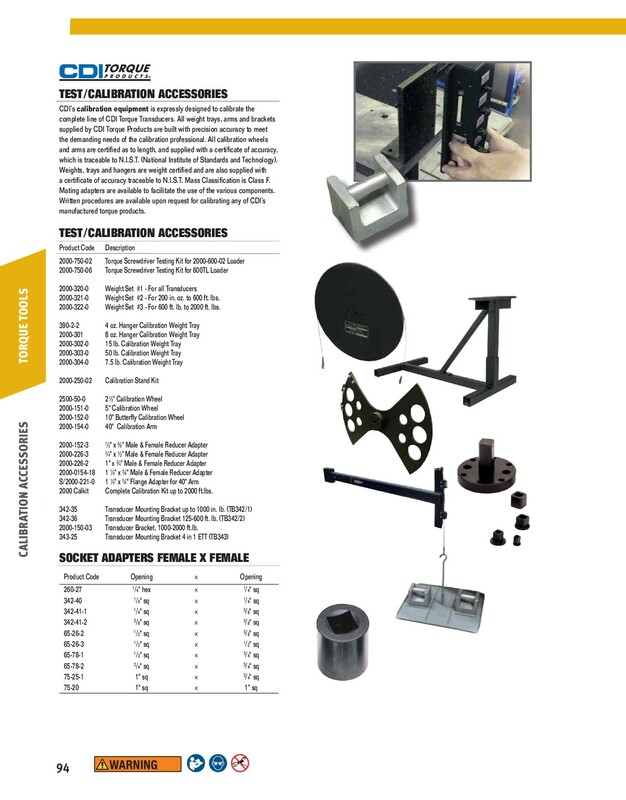 CDI’s calibration equipment is expressly designed to calibrate the complete line of CDI Torque Transducers. 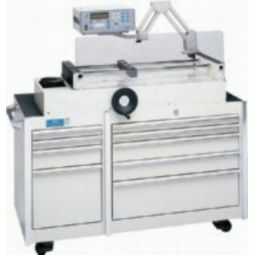 All weight trays, arms and brackets supplied by CDI Torque Products are built with precision accuracy to meet the demanding needs of the calibration professional. All calibration wheels which is traceable to N.I.S.T. (National Institute of Standards and Technology). Weights, trays and hangers are weight certified and are also supplied with a certificate of accuracy traceable to N.I.S.T. 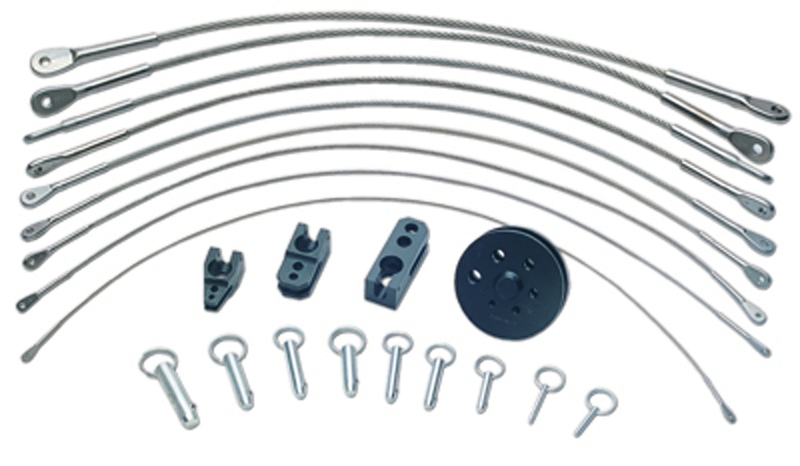 Mass Classification is Class F. Mating adapters are available to facilitate the use of the various components. Written procedures are available upon request for calibrating any of CDI’smanufactured torque products. 2000-321-0 Weight Set #2 - For 200 in. oz. to 600 ft. lbs. 2000-322-0 Weight Set #3 - For 600 ft. lb. to 2000 ft. lbs. 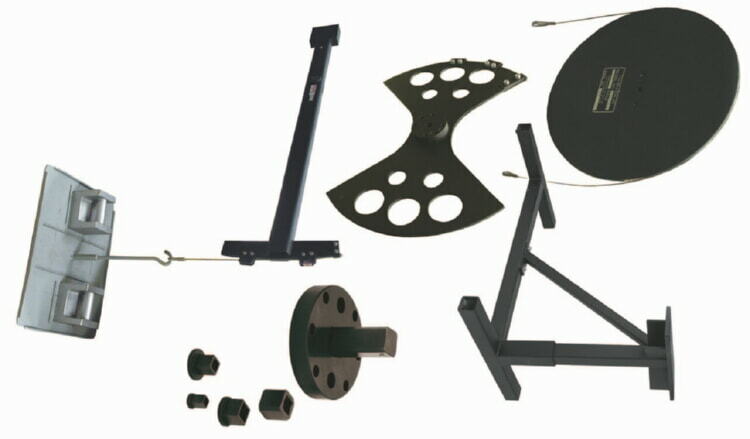 2000 Calkit Complete Calibration Kit up to 2000 ft.lbs. 2000-150-03 Transducer Bracket, 1000-2000 ft.lb.